Whole Skunk Base – plus! It takes several years to age this base; but when done, it produces a mildly skunky, greasy, lure base. 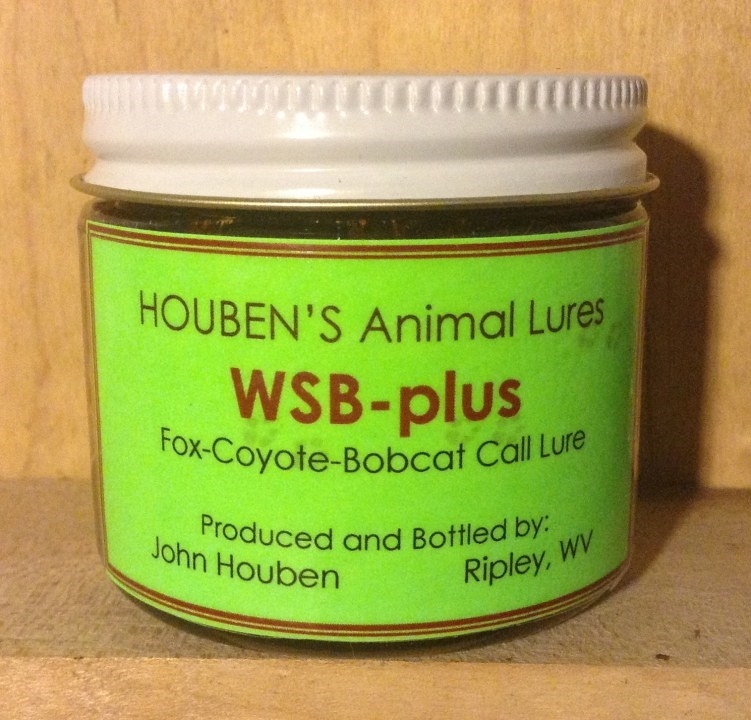 The whole skunk base works well by itself and the “plus” additives ramp it up into a very effective call lure. Government trappers used this one with great success on M-44’s for coyote control. WSB-plus is a great all round call lure for fox, coyote and bobcat. 2 ounce bottle.